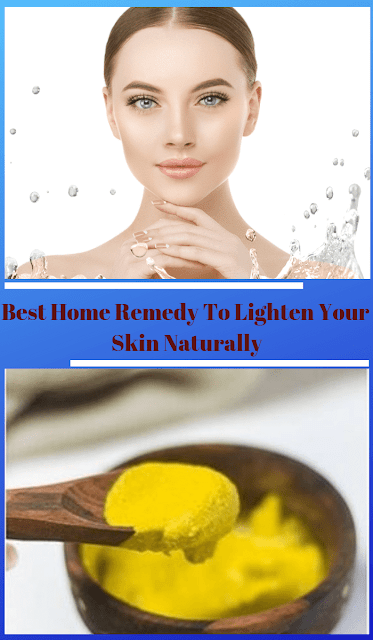 Best Home Remedy To Lighten Your Skin Naturally: Getting bright and dark spotless skin is everyone's dream. Now you can get it just by using three ingredients which are easily available at home to lighten the shade of your skin naturally. This natural home remedy provides wonder results and is very effective. Put all the above mentioned ingredients in a bowl and blend them with a fork. In case, if you have dry skin, then you can also add 1 teaspoon of honey. Before apply this mixture on your face, first wash your face with warm water and dry it with a towel. After that, apply this mixture on your face with the help of any soft brush or with your fingers. Please avoiding your eyes and the area under the eyes while applying this mixture. Wait for 5 minutes, and then apply another layer. Let it work for 15 minutes. Now soak a towel in warm water and clean the mask properly from your skin. For better results, apply this mixture twice in a week.